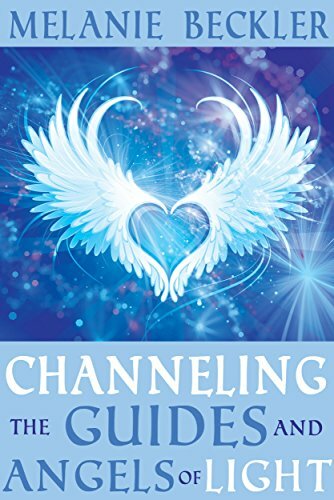 This book consists of direct-channeled teaching from the Guides and Angels of the Light. To gain the most benefit from reading, think of this book as a reading meditation. Take your time as you read the pages, allowing yourself to enter into a soft, relaxed state of being, as if the angels are in your presence, and speaking directly to you…. One word at a time. They are! Angels transcend time and space, and can be with everyone who calls upon them at the same time. When you read these words, know that you are in the direct presence of your guides and angels, who lovingly and powerfully assist you in tuning into the love, wisdom and uplifting frequency available for you now. “This if great. More people should be practicing communicating with their Angels. “Thank you Melanie angels of the light. “I love these messages. They are so honest so authentic. Each time they guide me to a higher vibration! They really help me to connect me with my True Self.